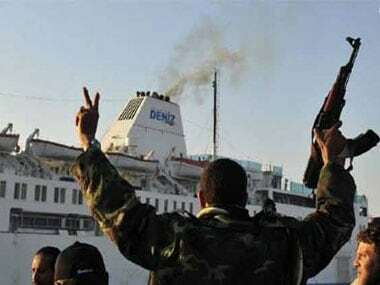 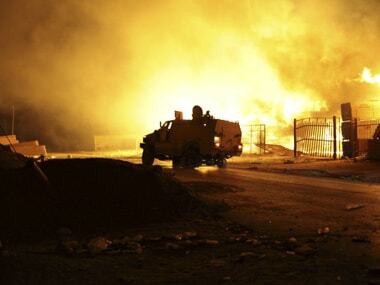 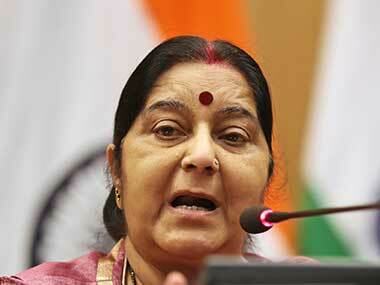 Efforts to evacuate all Indians have been underway ever since tensions rose in Tripoli on 4 April, when Khalifa Haftar announced an attack on the Libyan capital to capture the region from the UN-backed Government of National Accord (GNA). 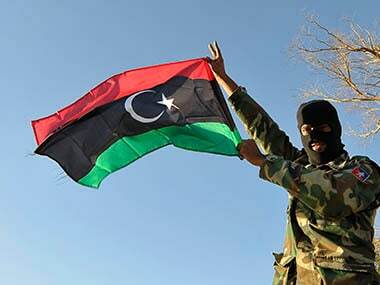 Libya has been in turmoil since the NATO-backed overthrow of dictator Moamer Kadhafi in 2011, which has led to the creation of a bewildering array of militias all seeking to take control. 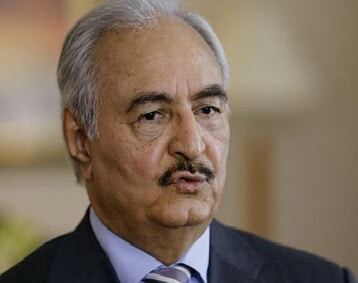 Libyan strongman Khalifa Haftar has met with UAE leaders for talks on military cooperation, state media said on Sunday, days after announcing the retaking of second city Benghazi from jihadists. 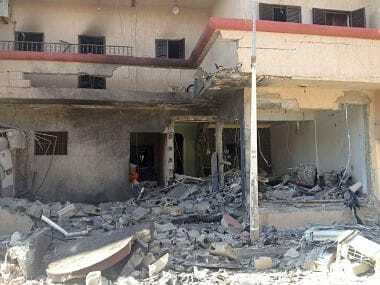 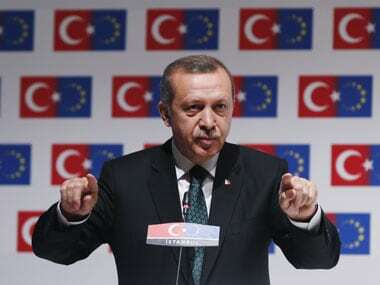 Libya's disintegration comes as international efforts to tackle Islamic State insurgents in Iraq and Syria have highlighted stark strategic differences between Turkey and its regional and international partners. 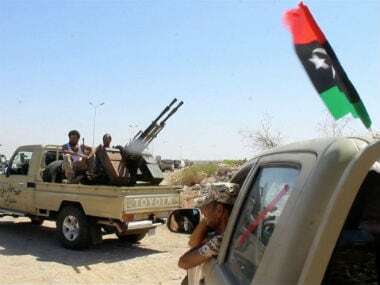 Three years after the fall of Muammar Gaddafi, Libya is caught up in growing unrest as rival armed factions compete for control of the country's oil resources. 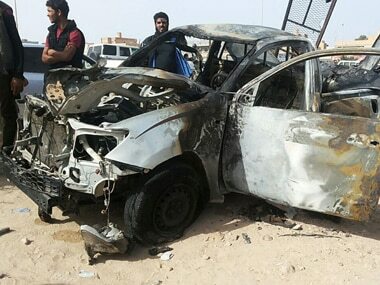 As the war continues in Libya's second largest city, Benghazi, at least 130 have been killed in the past 10 days. 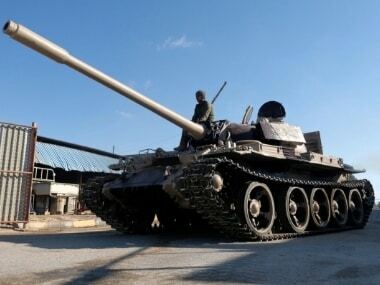 Heavy fighting flared on Sunday between Libya's army and Islamist militias.